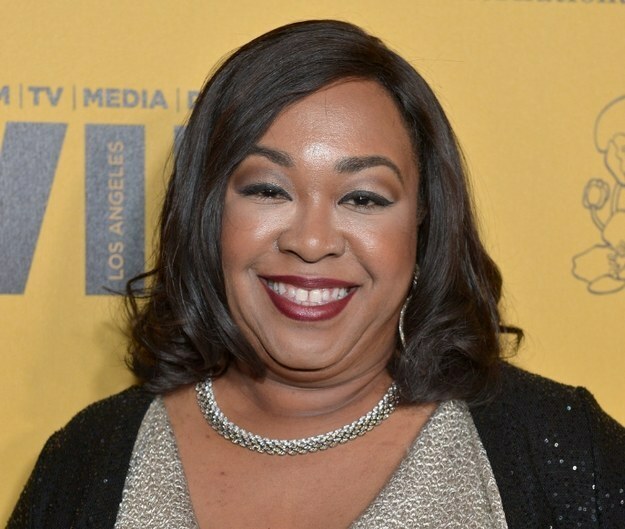 About: Shonda Rhimes is the creator, head writer, and executive producer of Grey’s Anatomy, Private Practice, Scandal, and her new hit ABC show, How to Get Away with Murder. She was born in Chicago, Illinois, and she attended Dartmouth College for her bachelor’s degree. She moved to Los Angeles to attend the University of Southern California’s School of Cinema-Television, where she studied screenwriting and earned the Gary Rosenberg Writing Fellowship Award for being the top of her class. Her liking of storytelling sparked from her early childhood and her idea for the backstory of Grey’s Anatomy was inspired by her time in high school spent as a candy stripper for a local hospital. She created her own production company called ShondaLand, which includes all the shows she created. ABC has its whole Thursday primetime lineup dedicated to ShondaLand dramas, and it branded the night as “Thank God It’s Thursday.” Rhimes has been nominated for three Emmy Awards, and she has won awards from the Golden Globes, Writer’s Guild of America, Producer’s Guild of America, and Director’s Guild of America.